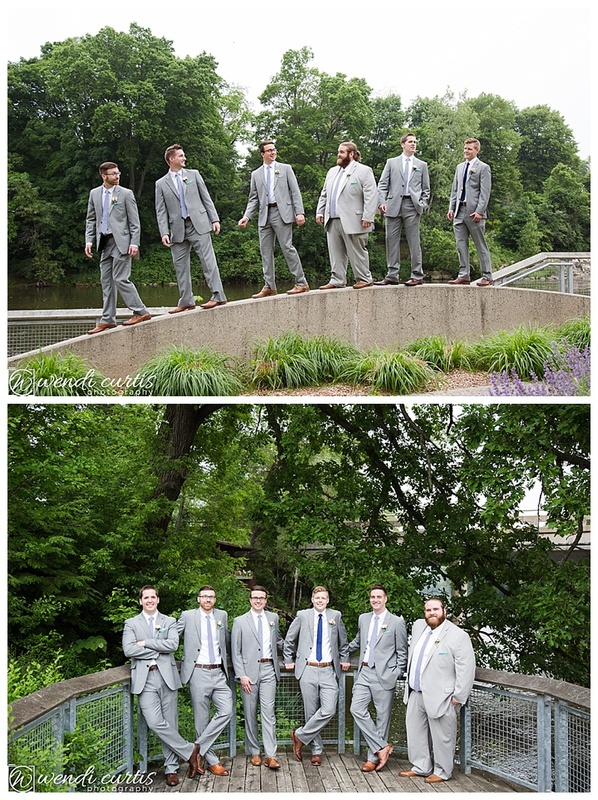 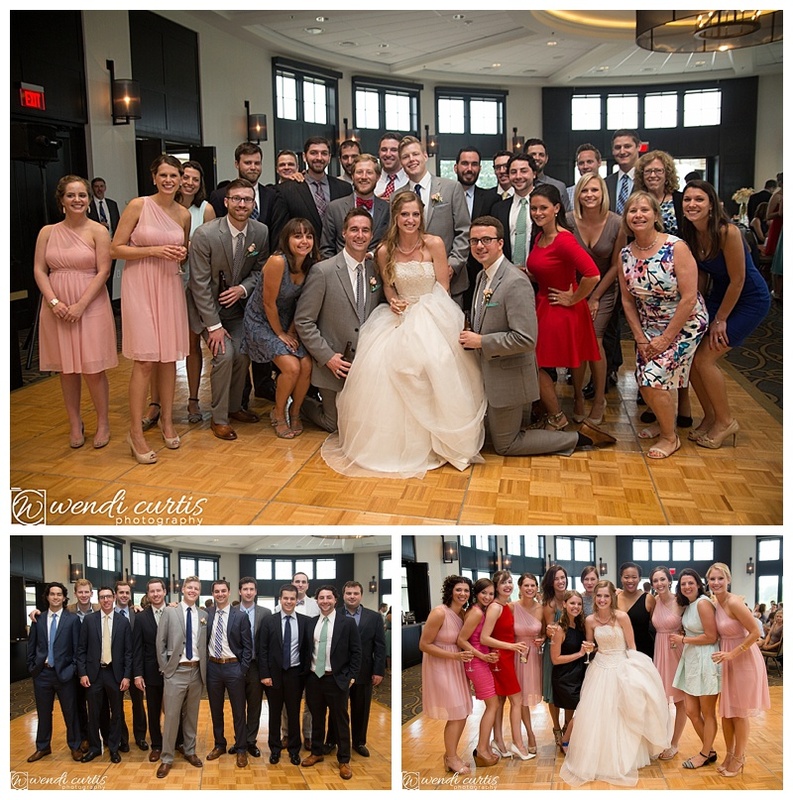 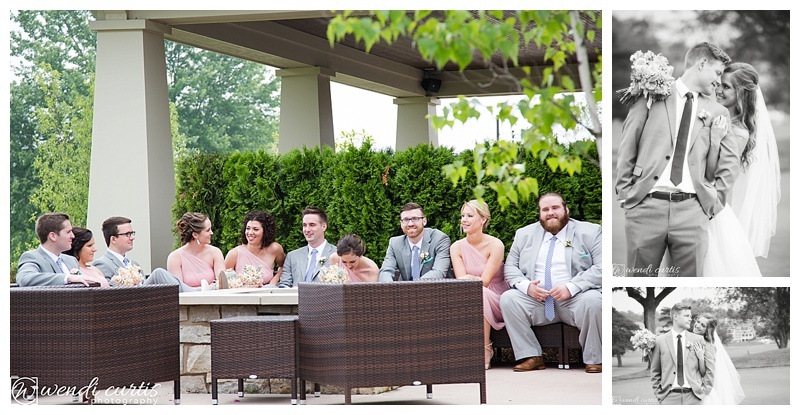 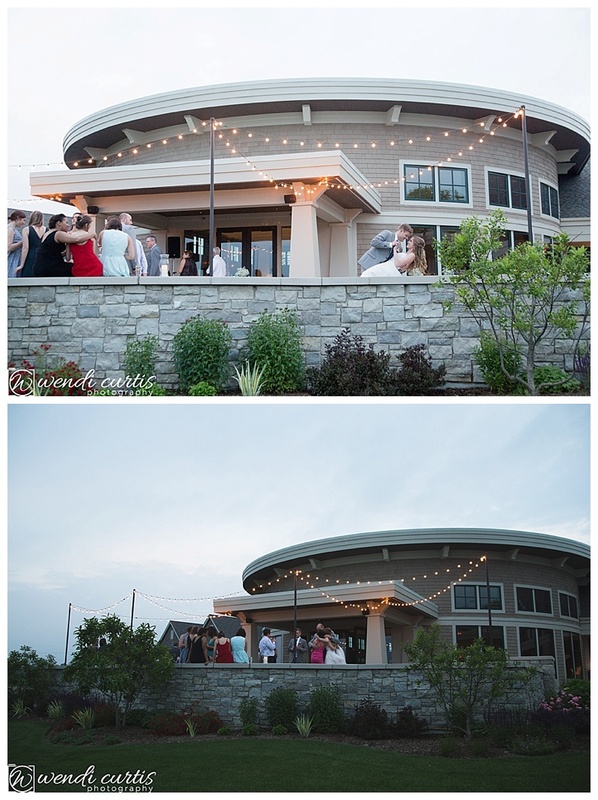 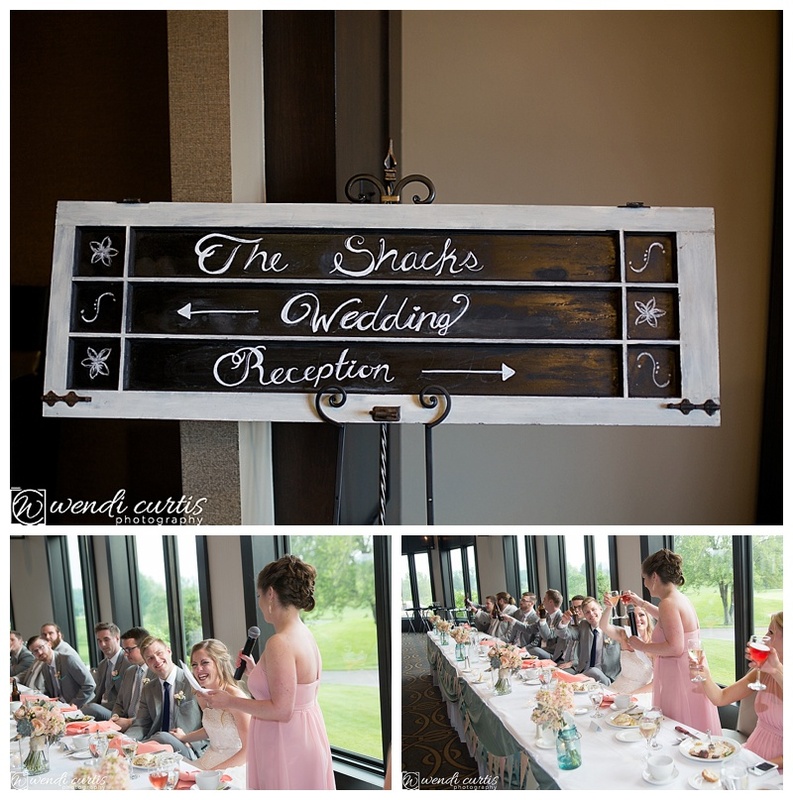 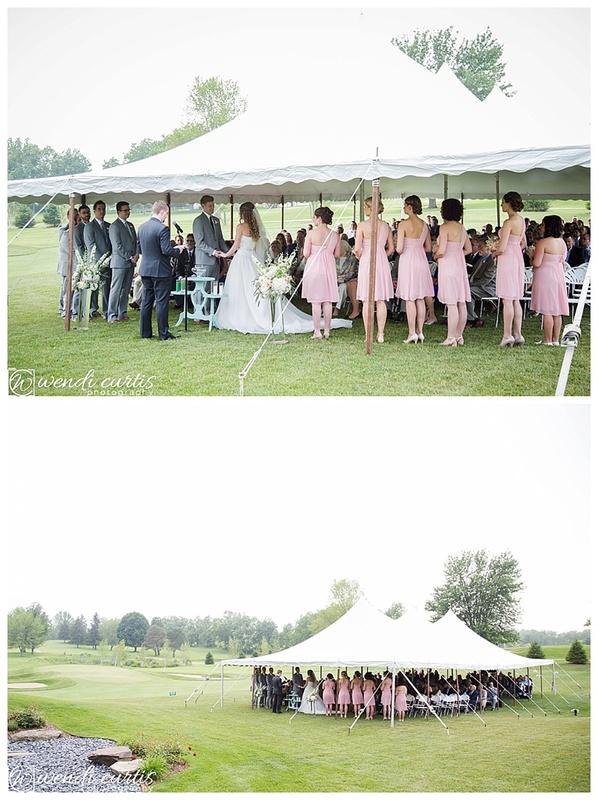 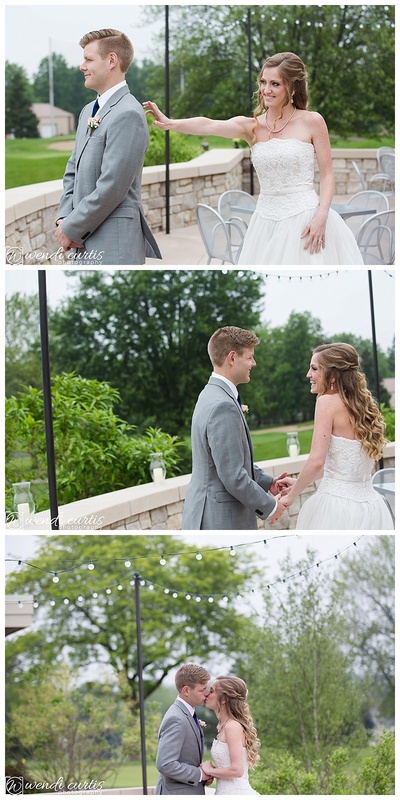 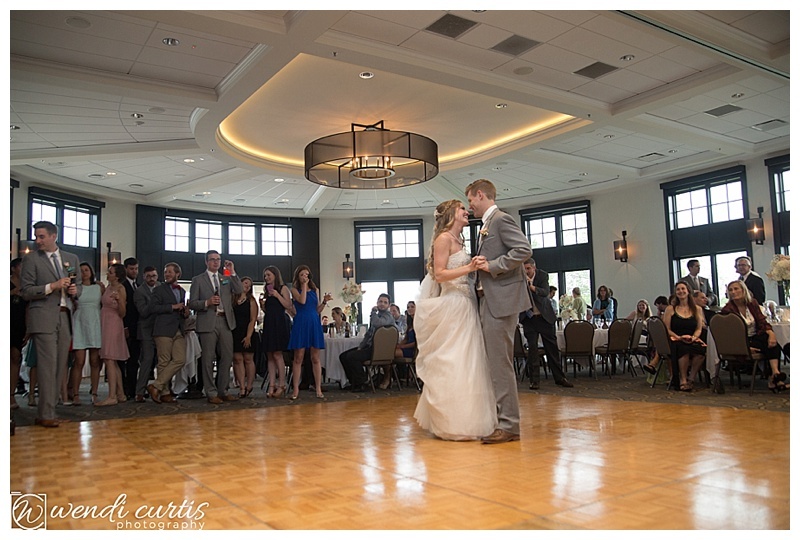 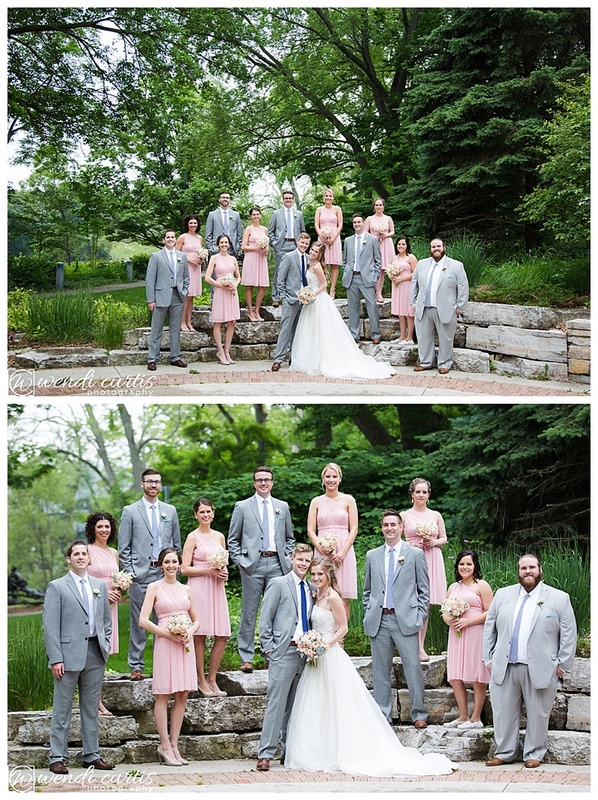 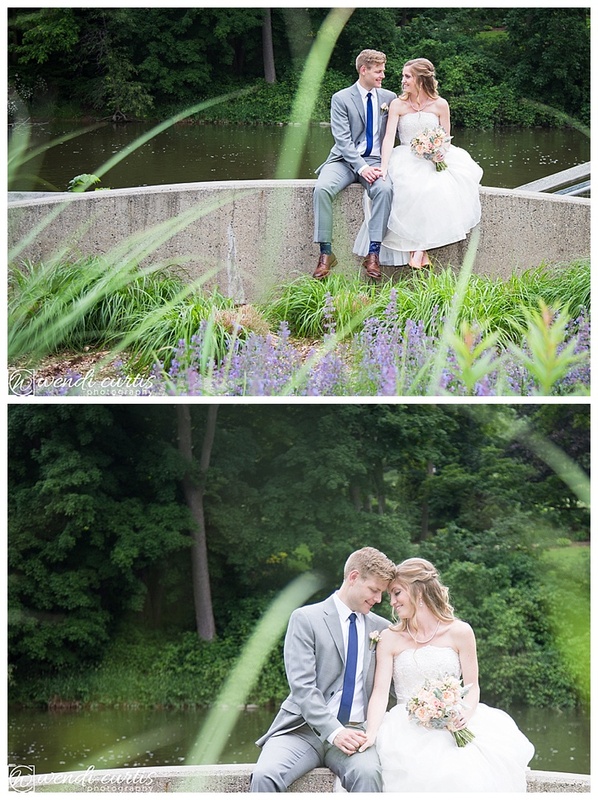 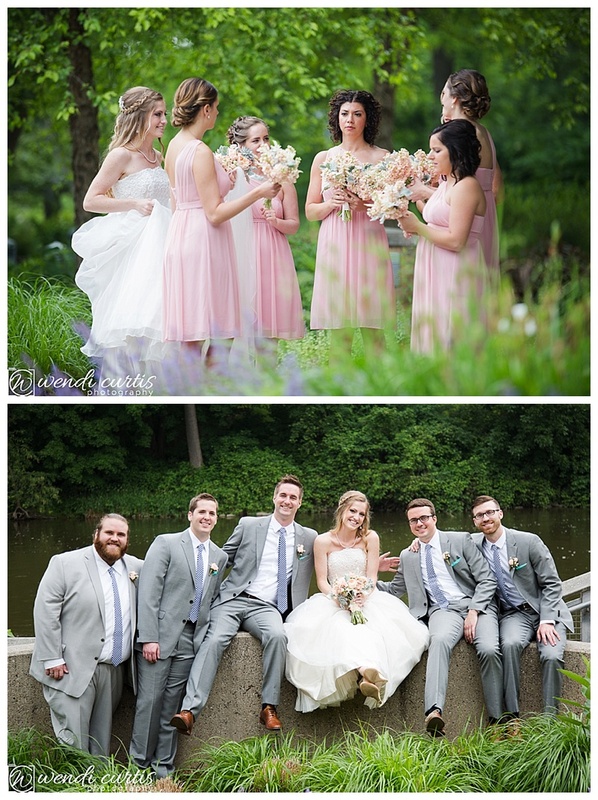 Watermark Country Club was a beautiful setting for Kyle and Corey’s wedding! 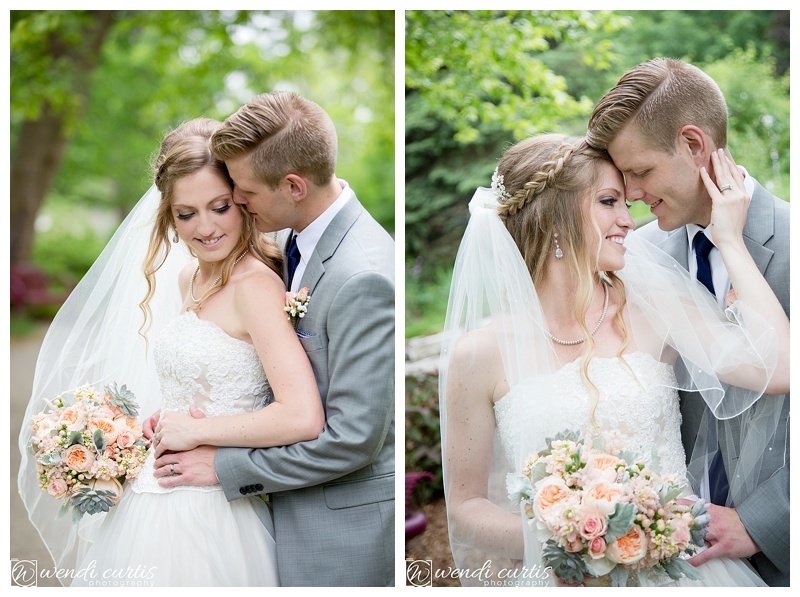 The joy and love between this couple is obvious to all. 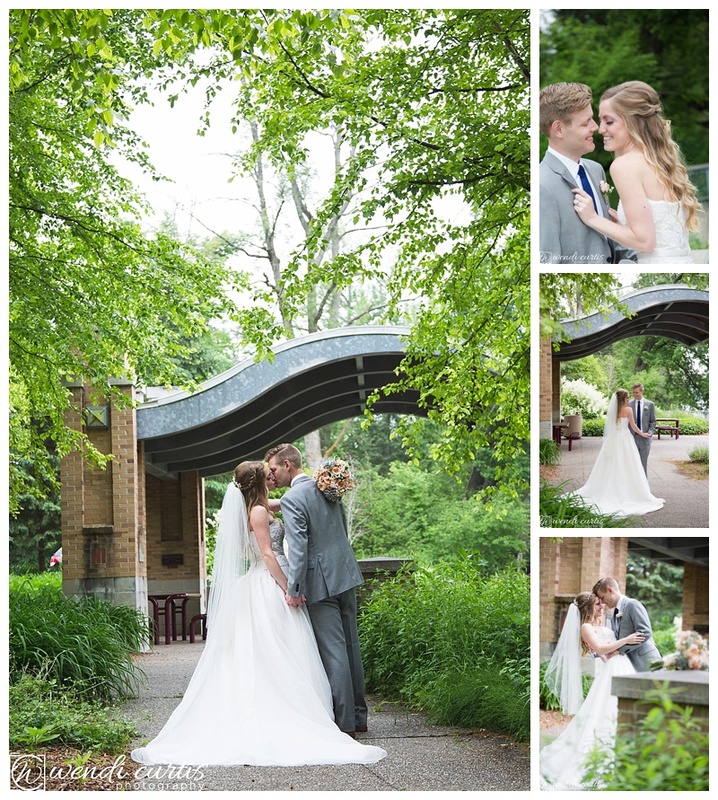 One of the beautiful wall decor displayed at the reception had this touching quote “With my whole heart, for my whole life.” From their delightful engagement session on the campus of Michigan State University to their charming wedding day there love was authentic! 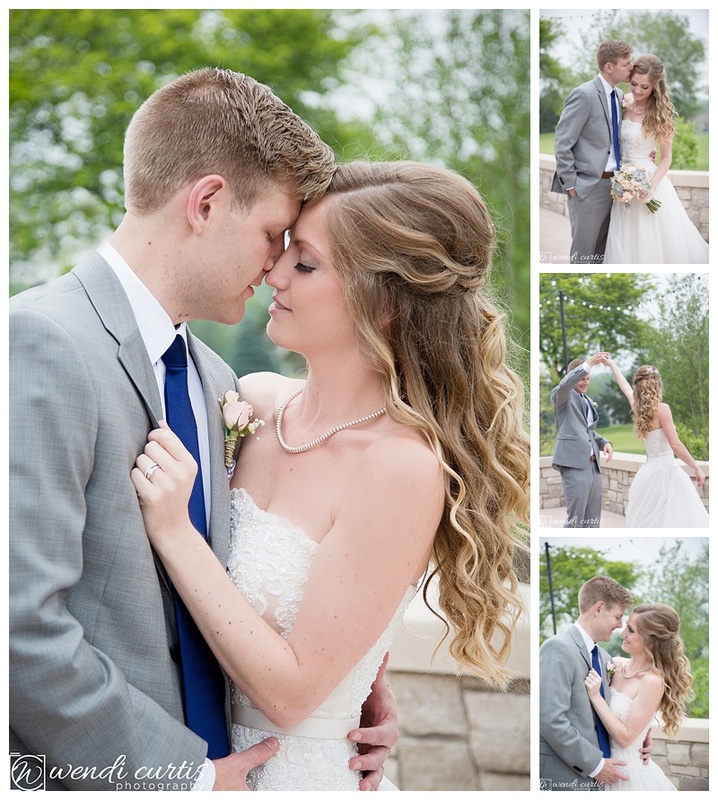 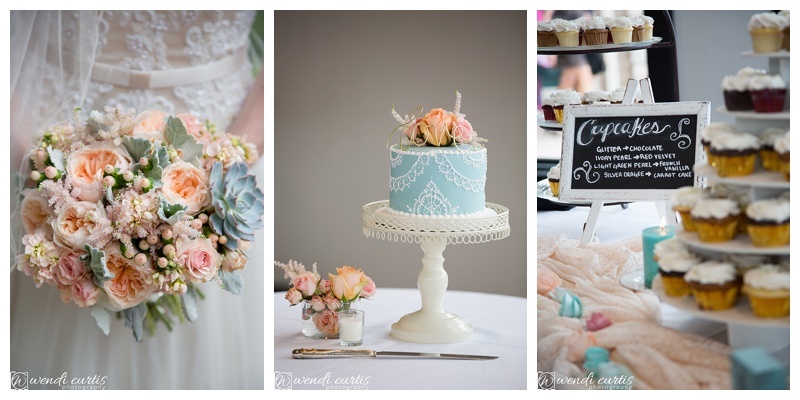 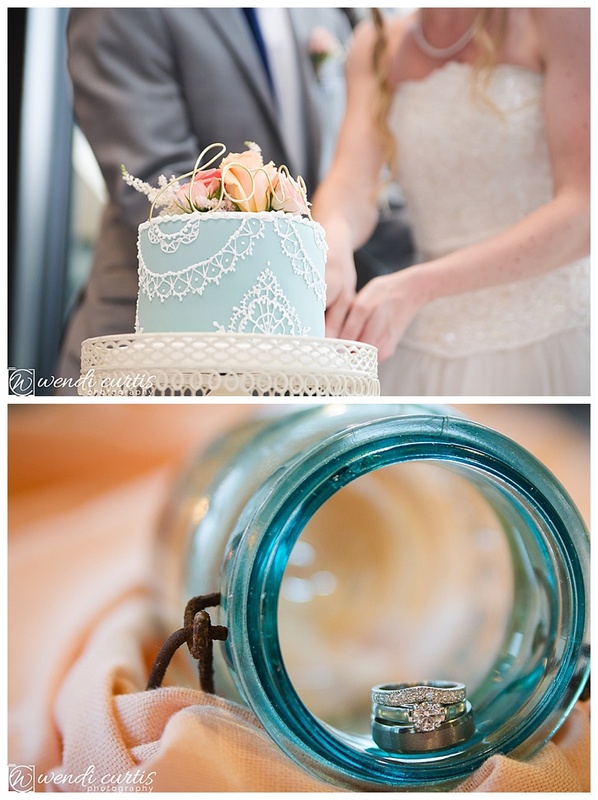 Corey had many special wedding day details where her love for Kyle poured out. 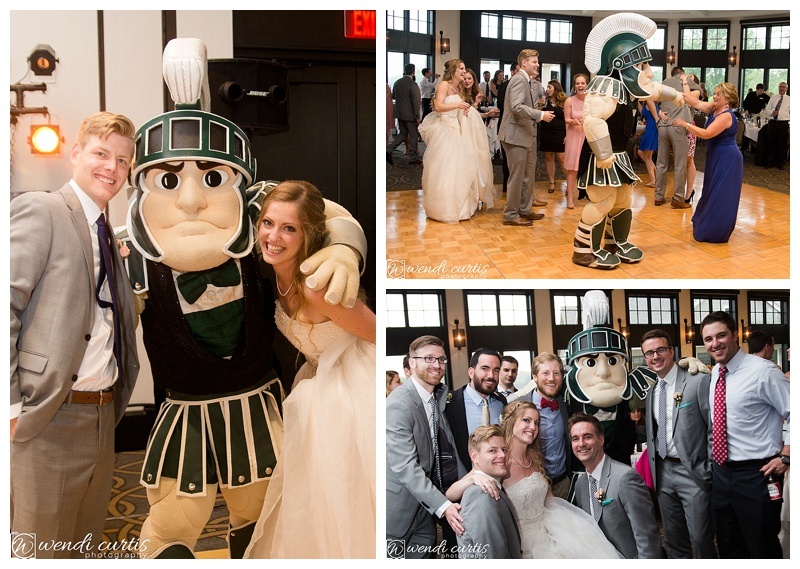 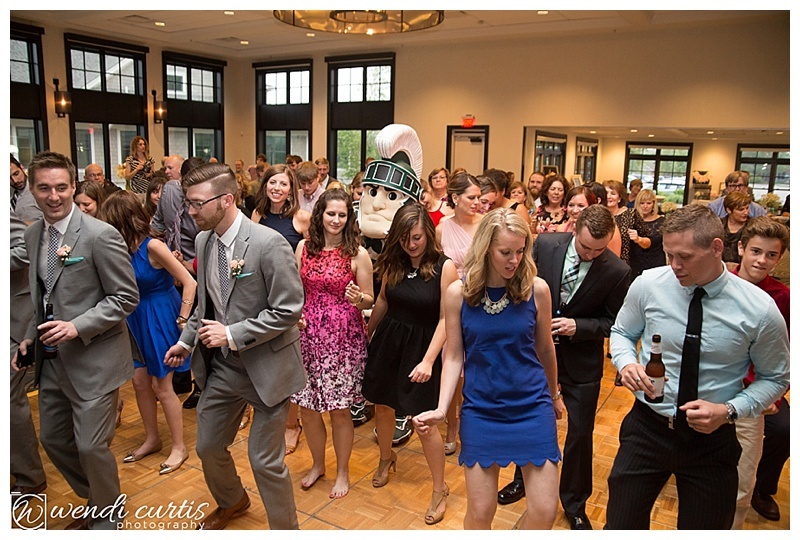 True Spartan fans, their wedding reception was made complete from a visit by Sparty himself!! 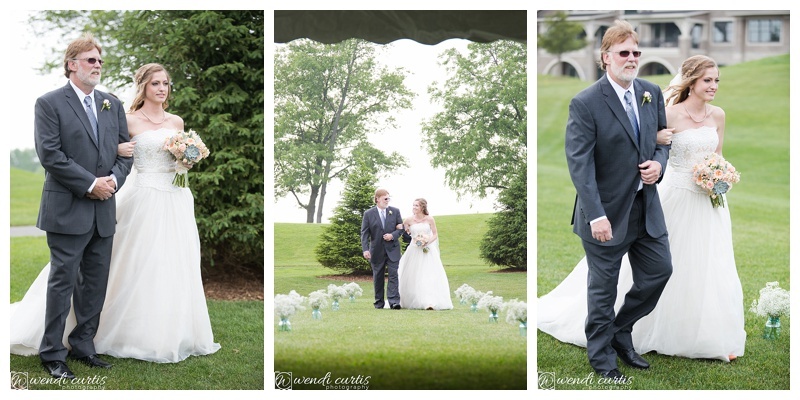 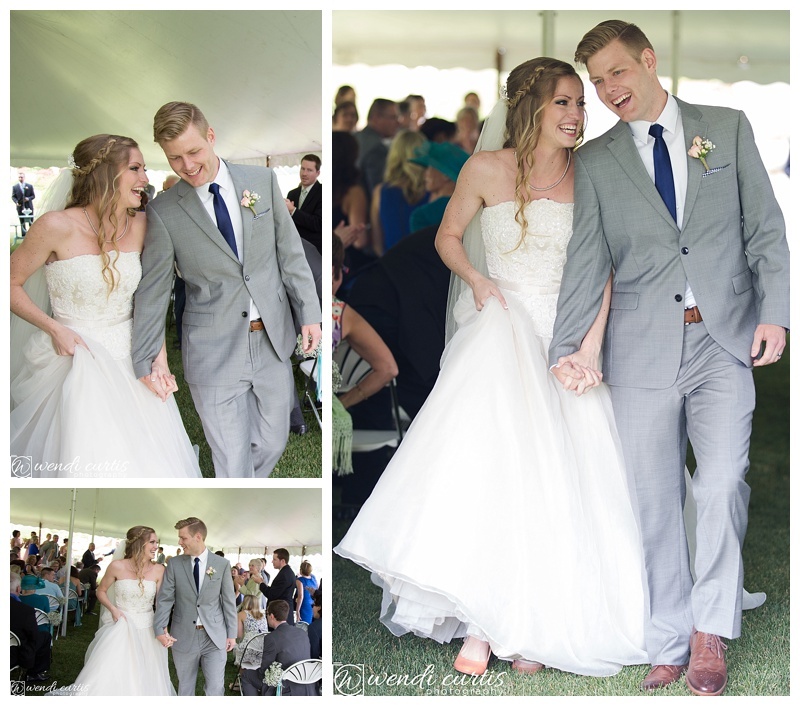 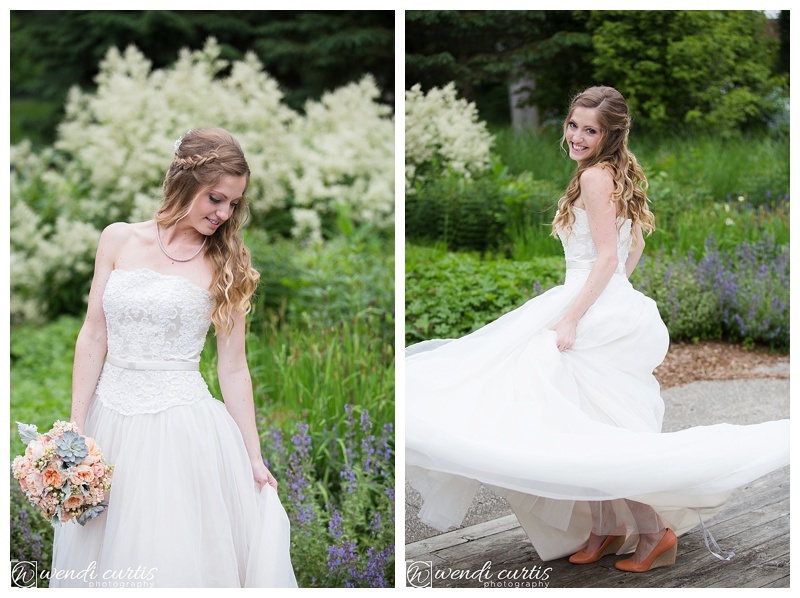 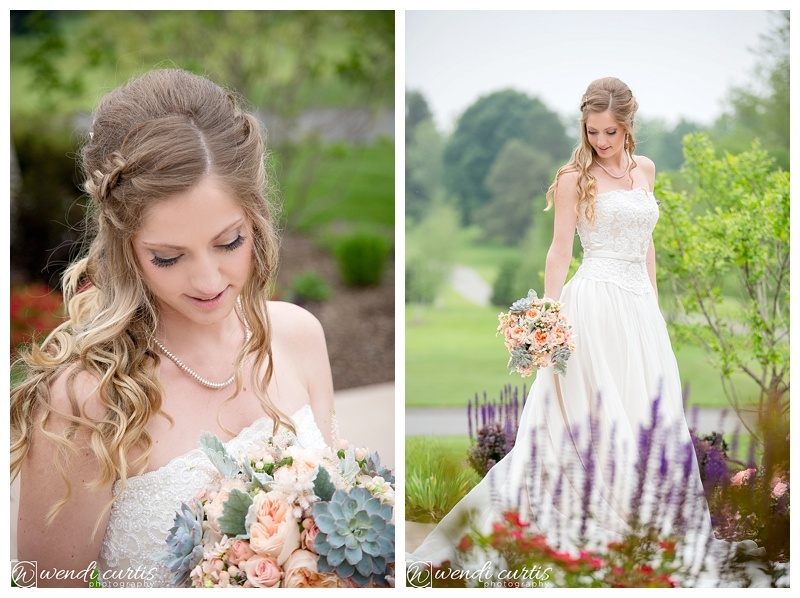 It was truly a joy to capture this perfect wedding day!